Hitachi China Co. Ltd was founded on 27, March, 2009. 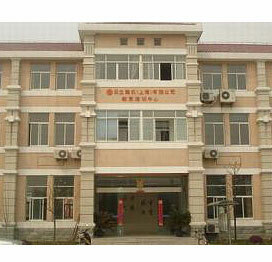 It is located in 98# Gengyun Road, Hefei Economic and Development Zone, Anhui province, China. With the registered capital 800 million RMB, it was wholly invested 1700 million RMB. Now it has 1,485 employees.